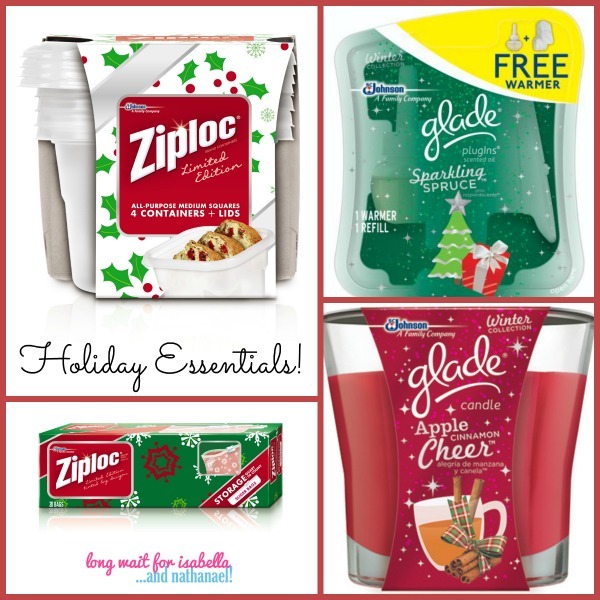 Holiday Essential Oils You Need in the Home! 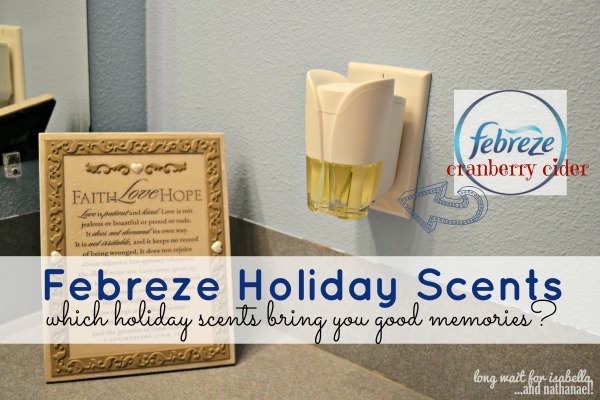 You are here: Home / Health / Holiday Essential Oils You Need in the Home! Christmas is around the bend and folks are asking “What essential oils should we use for the occasion?” Since the holiday season stretches through a number of weeks from November to December, it is only right to have a couple of essential oil options that you can use for the duration. Also, there are seasonal ailments to avoid during the extended season. Using scents may help us keep illnesses at bay. We start out with Thanksgiving. It’s the time when turkeys are roasting in ovens, and friends and family gather to share Thanksgiving dinner. While you’re busy watching the leaves change color and fall from the trees, take notice of the flavor of the season as well, which is pumpkin spice. Pumpkin spice is not actually a real spice, but it is a combination of different spices like Nutmeg, cinnamon leaf, clove buds and ginger. And from these ingredients the classic oils of Thanksgiving are extracted. Fortunately, you can also find essential oil blends that perfectly mimic the scent of pumpkin spice. In addition, for an enhanced experience, add a drop or two of orange essential oil to your preferred mixture. The time when Christmas trees and wreaths are kings demands a change of scents from those of the November Thanksgiving. Of course, there are no restrictions as to carrying on with the use of the above-spice smells, but there should be changes as December is unique in its own right. For this month, for example, people have that conifer feeling and mood! Gone are the days when real trees were used, so what we have now are artificial representatives that cannot pique our nasal sensory nerves. Some essential oils are great substitutes for the loss. Thus we have conifer oil and Fir needle scents. For Fir needle types, you can have Siberian fir and the Douglas fir which up to current times are still sought by our older folks. 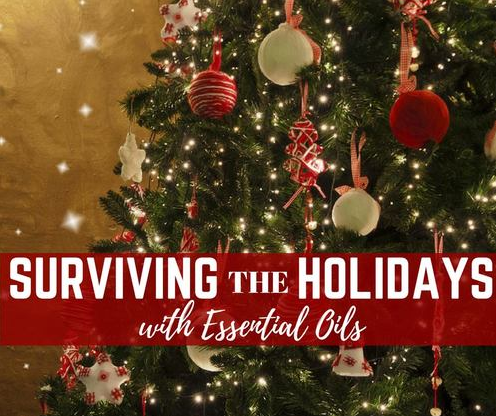 The place where you grew up and the kind of trees that grow in that place might also be considered when choosing your essential oils for the holidays. In the Minnesota area for example, conifer trees are common. Other areas grow Pine needle or Spruce needle, which is why essential oils from these trees are popular in the area. If you are looking for cheap essential oil accessories like: essential oil diffusers, roller bottles, containers, and the like, check out https://www.gotoilsupplies.com! You can also find many other essential oils that are reminiscent of the holiday season, you have great options like the Balsam fir tree, peppermint, anise, vanilla and cardamom. Myrrh and frankincense essential oils can also be good options, too, especially for people who want to imbue the season with a religious color. 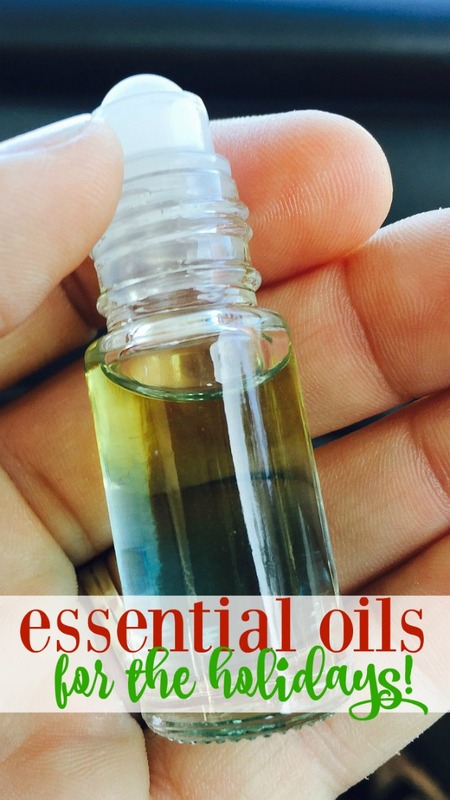 12 Holiday Essential Oils You Need! Nutmeg – Considered as a priceless culinary spice from the Middle Ages, nutmeg relaxes the body and mind. The spice relieves aches and pains, especially when combined with a hot bath or used during massage. The fragrance is sharp and has a musky tone to it. Cinnamon – This oil has also a musky and spicy smell. Cinnamon has several health benefits and acts as an anti-parasitic, anti-inflammatory, antiviral and anti-platelet agent. Clove – The oil of clove buds has antifungal, antiviral and anti-inflammatory properties. It relieves headache as well as boosts energy. Ginger – This oil is energizing with its warm and spicy fragrance. It supports the digestive and is commonly used for its soothing effect. Orange – Orange is a powerful antidepressant. You know it when you peel an orange because you get that uplifting feeling. It’s the orange’s oil that causes it. Pine – Besides the ability to stimulate the mind, pine needle oil can cure certain skin conditions, fight viral and fungal infections and boost our immune system. Pine also provides a refreshing scent that is not too overpowering. Peppermint – We know this is a great breath freshening agent, but peppermint is also effective in relieving pain and easing digestive problems. It also helps decongest stuffy noses, which are quite popular during the holiday season. Anise – Anise oil has antiseptic, anti-rheumatic, anti-hysteric and anti-epileptic properties. Vanilla – Oil from vanilla can be used as a relaxant, tranquilizer, sedative, and as an aphrodisiac. Cardamom – Benefits from cardamom include the ability to reduce spasms and neutralize effects chemotherapy. It can also help improve respiratory and digestive health. Myrrh – A helpful tool for meditation, myrrh oil has a smoky and balsamic aroma that is restorative, uplifting, revitalizing and purifying. Frankincense – Another which people can use to fight cancer is frankincense oil. The oil can also help in conditions like chronic anxiety and stress, pain and inflammation. It can also boost a person’s immunity. 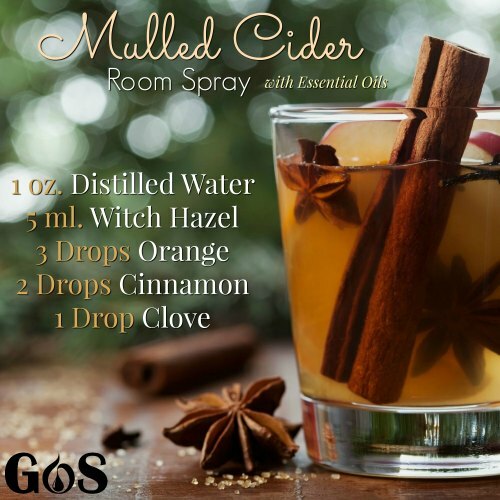 **Get free printable template for the above Mulled Cider Room Spray with Essential Oils recipe here ==> https://www.gotoilsupplies.com/mulled-cider-room-spray-template/. Looking for a gift to give to your friends and loved ones this holiday season? Send essential oils their way. The wonderful aromas will fill their homes and speak of your love and care for them in a myriad of ways. Great list! Peppermint and pine essential oils are a must this time of year but I don’t think I’ve ever purchased Myrrh or Frankincense essential oils.